He graduated in Aeronautical Engineering in 2010 at the Politecnico di Milano, with a thesis entitled ‘Characterization of the crash behavior of helicopter subfloor intersection elements. Experimental tests and numerical simulations’. He worked in a law firm from 2010 to 2013 dealing with patent applications, patent prosecution, patent validity, and patent infringement. Since 2014, he has been working at Bugnion, dealing with patent applications, patent prosecution, patent validity, patent infringement and patent searching. 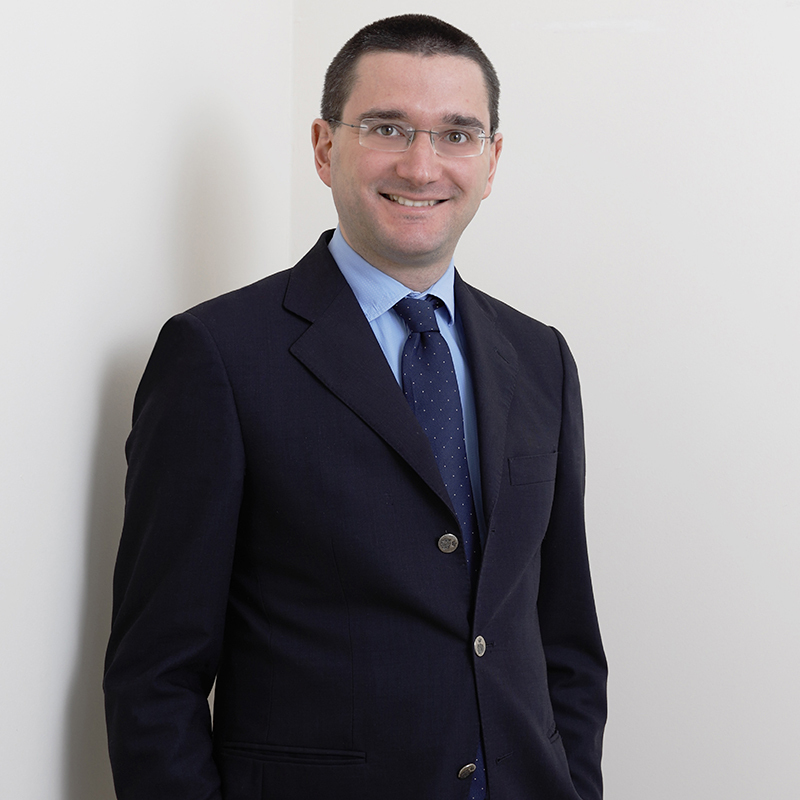 In 2016 he qualified as European Patent Attorney and in 2018 as Italian Patent Attorney.